With its awe-inspiring architecture, world class museums, and delicious eats, it’s no surprise that families love visiting Chicago. The world-class city offers tons of lodging options for families looking to visit, and our fellow Trekaroo travelers have the inside scoop on where to stay. 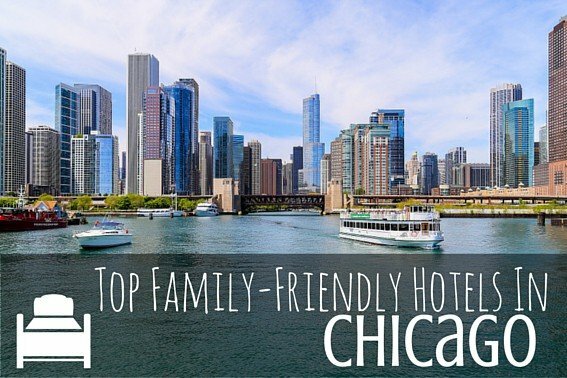 Read on for our top hotel picks for families in Chicago. Families rave about the spacious accommodations at this all-suite hotel plus the customer service can’t be beat. Kids dig the backpack full of goodies upon check-in, milk and cookies at night, and the option to check out a movie (just remember to request a DVD player). One of the biggest draws to staying at the Omni Hotel Chicago is its proximity to the Magnificent Mile, Chicago’s shopping haven, which is only steps away. 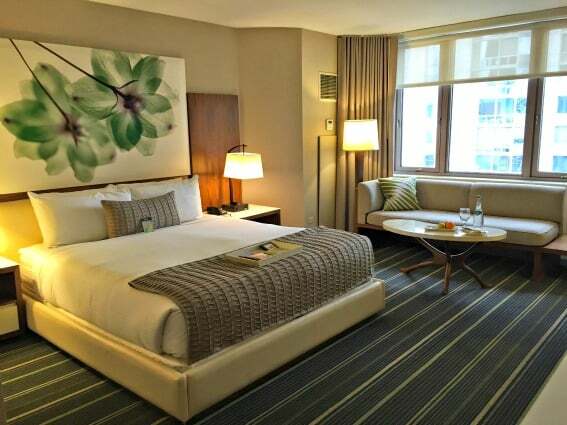 Located at the heart of the Mag Mile, kids will love its proximity to American Girl Place and The LEGO Store. If it’s culture you’re after, the Museum of Contemporary Art isn’t too far away either. Guests can build their own room package which can include tickets to the Shedd Aquarium, American Girl, or even make your own deep dish pizza from Pizzeria Uno. Not only will shopping families love the convenient access to Michigan Avenue’s shopping and restaurants, but it’s also perfect for kids who need a break from shopping. If the weather proves to be in your favor, take time to soak up the sun on the Omni’s deck while people watching everyone on Michigan Avenue. 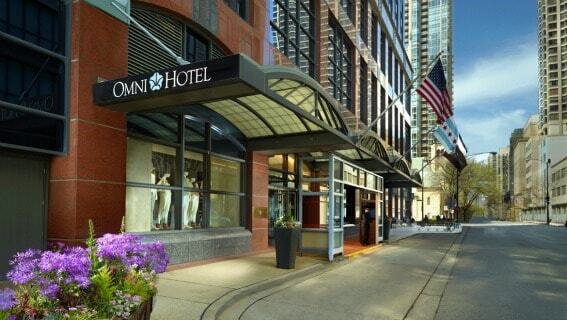 Read full reviews from families on Omni Chicago Hotel. Looking for more fun? 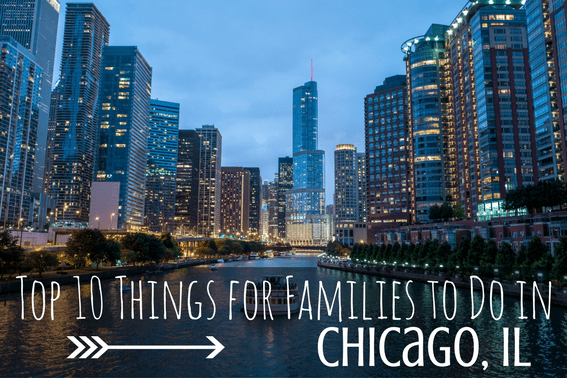 Read Top 10 Family Things to Do in Chicago. The hotel’s tag line “The Swissôtel Kids Room Makes Traveling with Children and Teenagers Child’s Play” couldn’t be more true. Kids are treated like VIK – Very Important Kids – upon check-in with a special gift. 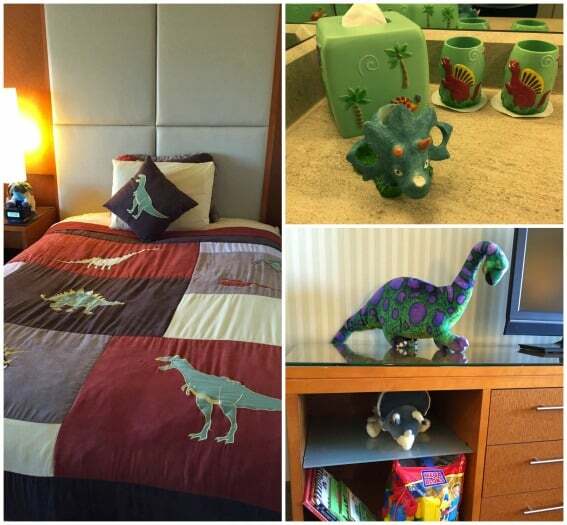 Once they lay their eyes on the special themed rooms – dinosaur or fish – they won’t ever want to leave! And why would they? The rooms are made extra special with stuffed animals, bedding, games, books, and toys all at their disposal in their very own room. Getting ready for bedtime is much easier once they spy the themed décor in the bathrooms too. Topping it all off, the rooms include tickets to either the Shedd (fish theme) or the Field Museum (dinosaur theme). Babies also get spoiled silly with amenities such as special linens, a crib, cot, diaper bin, bottle warmer, and some special amenities from Johnson & Johnson. Kids will be wowed not only by their special made themed rooms, but by staying in a triangle-shaped hotel. 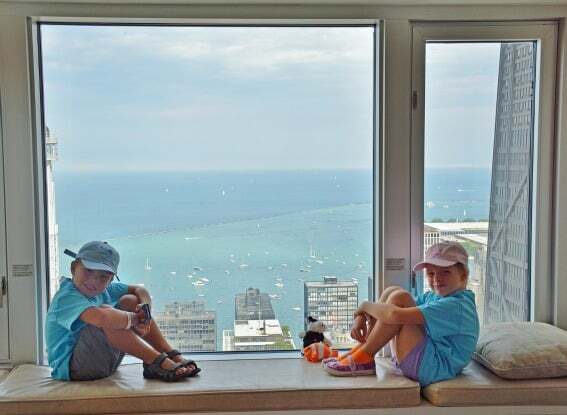 Read the full reviews from families on Swissôtel Chicago. This hotel has received five stars from reviewers who not only loved the location, luxurious rooms, and spectacular views but also the kid-friendly amenities. Kids love everything the Four Seasons has to offer from a fun playroom with video games, toys, and a foosball table to swimming in the same pool featured in Home Alone 2. Not only does the hotel go above and beyond to provide age appropriate amenities for every family, such as child-size bath robes, sink step stools, pop-up tents, t-shirts, and hats, but rotating in-room amenities like designing your own cookie, chocolate fondue, s’mores, and cupcakes will delight the entire family. A teen pizza-making class is also offered for those interested and a visit from the Ice Cream Man and his ice cream cart will sure to be the highlight of the stay. No matter what activities you choose, kids and parents will feel extra special with the friendly staff, large bathtubs, and luxurious accommodations. Read the full reviews from families on Four Seasons Chicago. Five-star service, luxurious accommodations with floor to ceiling views of the Chicago River, and family-friendly amenities for the entire family: what more could you want? Parents can opt to enjoy the world class-spa services, while kids enjoy their very own private playroom suite and relax and enjoy a movie in the cinema suite. Art lovers will be captivated by the collection of art located throughout the hotel by local and famous artists. The entire family can zip downstairs to Pavilion, the restaurant that turns into a fancy ice cream parlour with delectable handmade ice cream. Need a ride around the area? 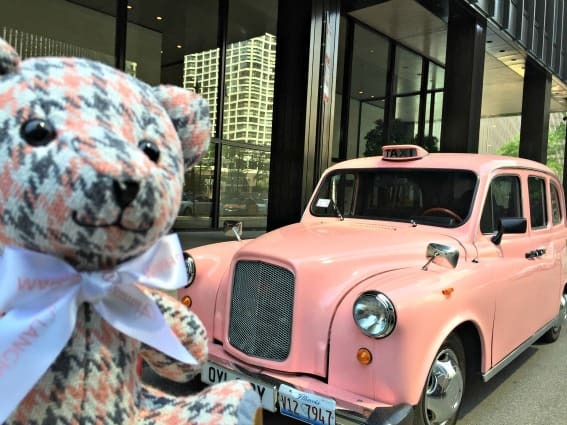 The signature pink London cab is also available to zip you around the city. Read the full reviews from families on The Langham Chicago. Millenium Park has always been a hot spot with tourists, and with the addition of the adjacent Maggie Daley Park, it makes sense for families to stay around the area. Located a block away from the action, the Fairmont Chicago, Millenium Park is a top choice for families especially when it’s time for a quick break! Plus who wouldn’t mind sprawling out in the spacious suite rooms complete with either city, lake, or park views? Families looking for a a complete experience should consider splurging for access to the Fairmont Gold Lounge where complimentary breakfast, hors d’oeuvres, and dessert are included. We’ve discovered lots of fun and free things to do with your family in Chicago. Finding affordable lodging can sometimes be tricky, but Trekaroo families found that the Homewood Suites by Hilton Chicago Downtown is the perfect place to spend time with the family without breaking the budget. Not only does the hotel feature suites with a kitchenette, but the hotel also offers breakfast and dinner should you decide not to fix something up yourself. The pool on the top floor (with spectacular city views) is also a big hit. 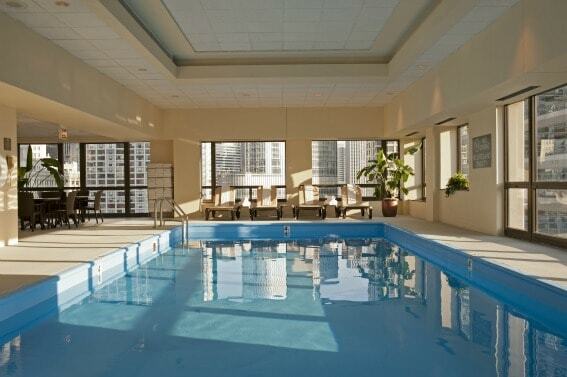 Read full reviews from families on Homewood Suites by Hilton Chicago Downtown. Explore the Top 10 things for families to do in Chicago and 29 more suggestions for Chicago in the summer! Howdy! I simply would like to give a huge thumbs up for the good info you’ve gotten here on this post. I will likely be coming again to your blog for more soon.